The 12th edition of ZEE Jaipur Literature Festival 2019, which will be held from January 24th-28th, will honour the best among a plethora of India’s young and talented poets with the Mahakavi Kanhaiyalal Sethia Award for Poetry. The award is a tribute to Mahakavi Kanhaiyalal Sethia and his immense repertoire. 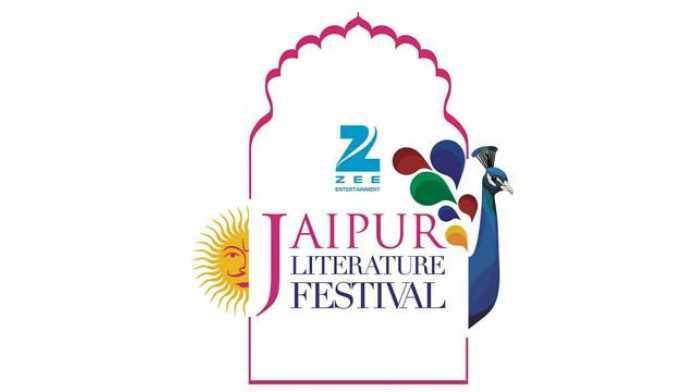 In addition to a cash prize of Rs 1 lakh, the winner receives an opportunity to share the stage with literary heavyweights at ZEE Jaipur Literature Festival 2019. Mahakavi Kanhaiyalal Sethia was a renowned Rajasthani and Hindi poet and was a freedom fighter and social reformer. He was conferred the Padma Shri in 2004. The fourth edition of the award has been awarded to Rajathi Salma, a well-known name in Tamil literature who will be felicitated at the ZEE Jaipur Literature Festival 2019 at Diggi Palace on January 27 at 4:30 pm. The winner was chosen by a jury comprising renowned litterateurs and discerning art aficionados like Namita Gokhale, Sanjoy K Roy, Sukrita Paul, Sudeep Sen, and Jaiprakash Sethia.